What the pug is going on? By Do You Believe in Dog? 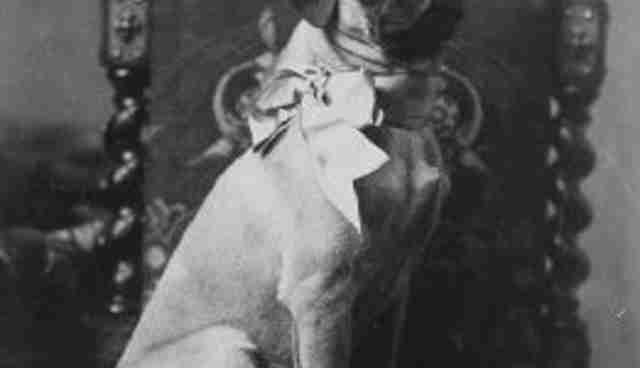 This post comes from Do You Believe In Dog?, a pen pal blog between canine scientists, Mia Cobb and Julie Hecht. thanks for that awesome list of canine-related citizen science projects that anyone can sink their teeth into. 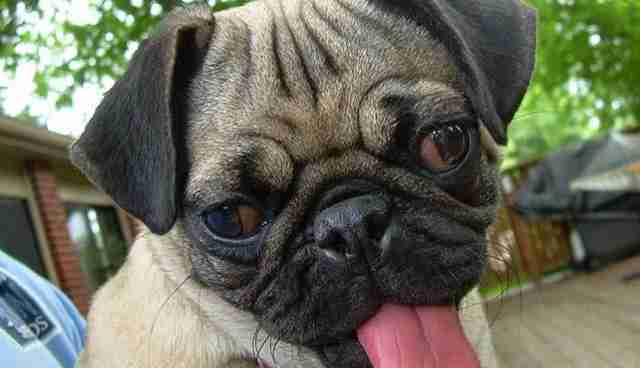 What do you see when a pug comes into your field of vision? I'm asking you because (at the risk of inciting wrath from many) -- honestly? I'm really bamboozled by some pedigree breeds and their popularity with so many people. 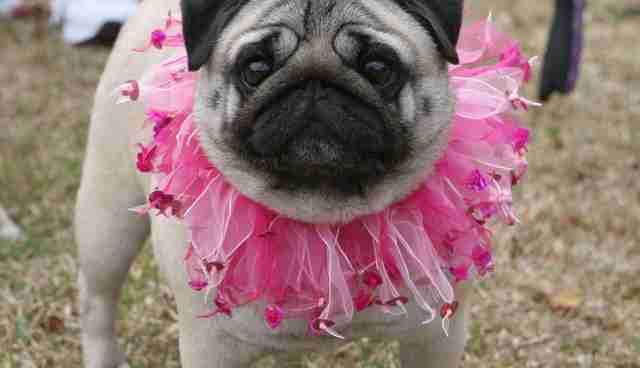 I'm not hating on pugs or pedigree dogs, and I don't mean any offense to people who hold their love of pugs close to their hearts. I really don't. I appreciate some people are very passionate about breeding certain kinds of dogs. I don't mean them disrespect. I think I just see dogs differently to them. Pugs do make an excellent example to lay on the table for discussion when we consider inherited health and welfare issues in dog breeds. 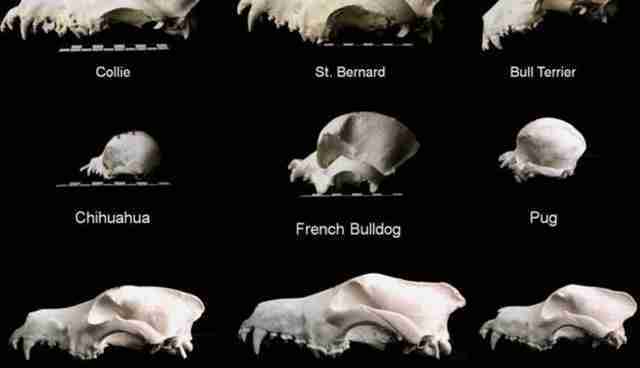 We could just as easily choose to look at any other breed where physical characteristics have been strongly selected for, like the Dalmatian, Great Dane, British Bulldog, Basset Hound, Dachshund, German Shepherd, Shar Pei, Pekingese, Neapolitan Mastiff... I could go on... but let's take the Pug as a case study today. So tell me -- what do you see? I see a companion dog who can't really fit into the body we've given it. Does it matter? Well, if you DON'T want a dog that can breathe effectively, maybe not. They snore because their airways are compromised. 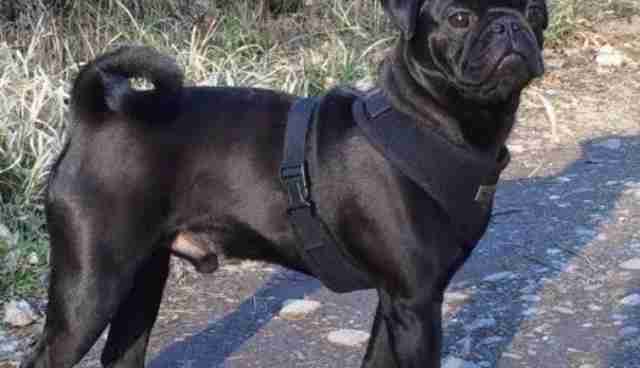 What stops pugs being able to breathe properly? Their nostrils -- or nares -- are really closed up (known as 'stenotic nares') compared to other breeds with a more typical muzzle shape. You've given a great outline of stenotic nares and how surgery can be required to open the nostrils sufficiently, to allow adequate air flow, over on your Dog Spies blog. Now, I understand many people don't see the point of directly comparing a pug and a wolf, they're not the same, I get it. But Julie, you and I both know that pugs are trying to fit almost all the same equipment in terms of brain and eyes and tongue and sensory and breathing bits and pieces inside and around that skull as any domestic dog breed. And it's just not fitting. Of course, when the lower jaw and throat are so short, it can turn basic things like eating and drinking into a real challenge. The double-curled 'screw' tail is, predictably, linked to spinal problems such as hemivertebrae, where malformed vertebrae can result in instability or deformity, putting pressure on the spinal column, causing pain, affecting mobility and sometimes defecation control as well. The excessive skin folds around their face causes skin health issues, often requiring daily cleaning. 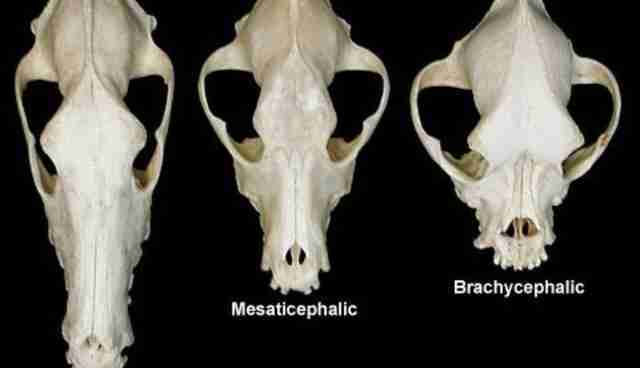 Brachycephalic dogs have brains shown to be rotated differently to other skull types... I could go on. This is not an exhaustive list of the welfare related health issues seen in pugs Julie, but I think what we've covered here is more than enough to ask people to question what is cute and what is funny and what is acceptable to select for when choosing how our companion dogs should look. How can people see cute? What do you think, Julie -- is it more athletic? Does it have more muzzle? I think it's moving in the right direction. I bet it's an awesome companion animal. And isn't that what these guys are supposed to be all about? 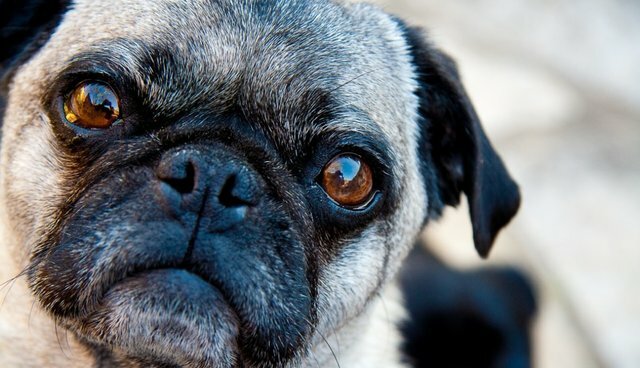 Don't you think we should focus on having healthy, functional dogs in our lives -- and if their function is to be our companions -- who gives a pug about the angle of their face? So long as they can breathe, eat, drink, exercise and share our lives for a really long time? I know ALL dogs are likely to have some health problems. Pure breed or cross breed. 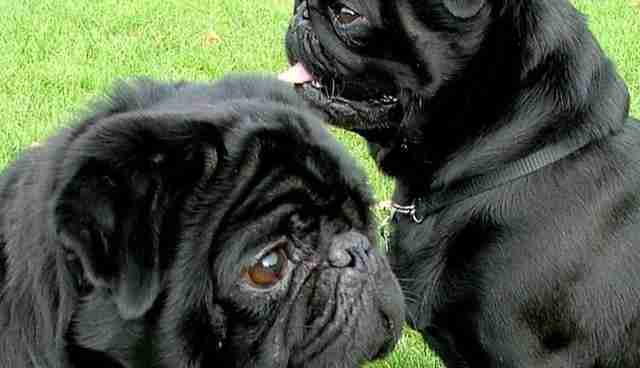 The difference with pugs is that these physical traits that we know are detrimental to the dogs' wellbeing are being DELIBERATELY selected for, generation after generation. In a completely different context, someone in Australia recently said "The standard you walk past, is the standard you accept" -- I know a lot of breed enthusiasts have a reputation for being defensive. They reportedly assign blame for their breed's inherited disorders away from their own activities. But ignoring these problems -- walking past them -- isn't helping. It's accepting them. 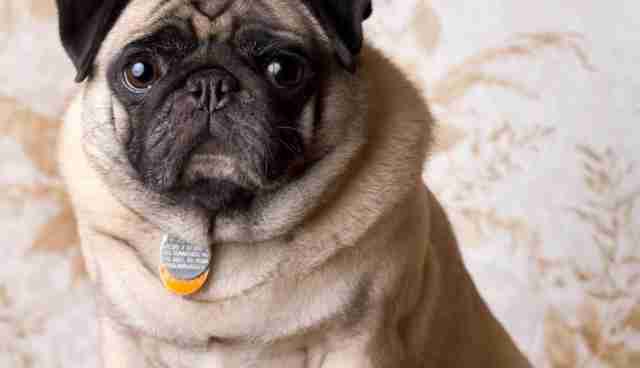 I think the scientific evidence against extreme morphology -- like that we see in the pug -- is overwhelming. We need to do better. We have excellent monitoring tools like VetCompass (U.K. and Australia) and LIDA (Australia) available to help us track and better understand the health of our dogs. Wouldn't it be great to see positive trends emerging in future scientific papers about pedigree dog health and welfare? 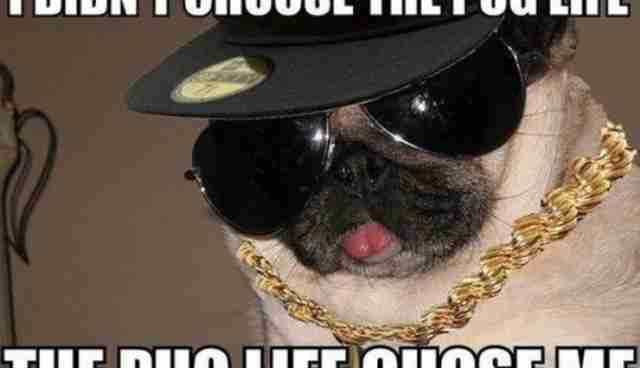 Science has changed the way I see pugs. I don't see cute or funny, I see a dog struggling to get by because of its form. I know that I feel differently to some people about dog breeds. I know I pay more attention to the health, wellbeing and behavior of dogs, than how they look. 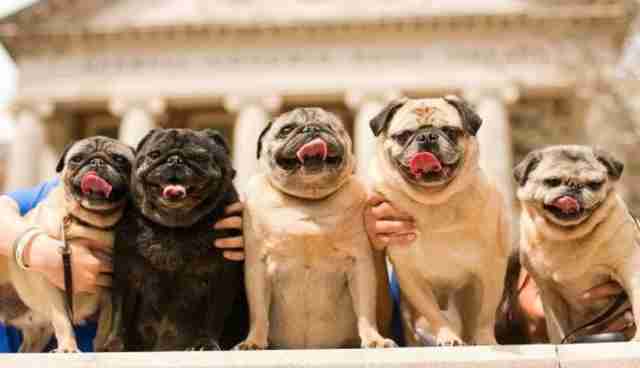 I guess I just wanted to say to you, Julie -- I think it's time to give pugs -- and other breeds -- a better quality of life. People need to stop selecting for, and exaggerating, features that make dogs' lives less than optimal. 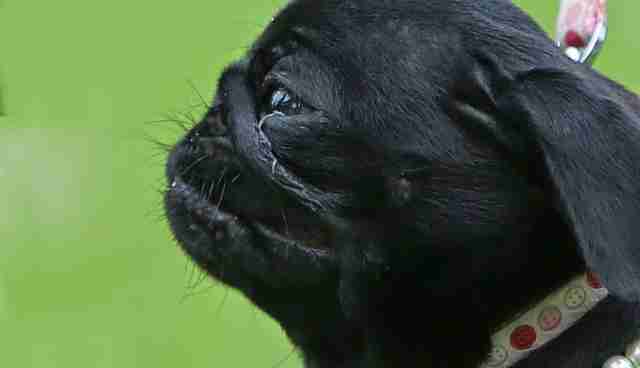 I'd like people to have fresh eyes next time they see a pug. Look past the funny and cute and consider the experience of the dog inside. 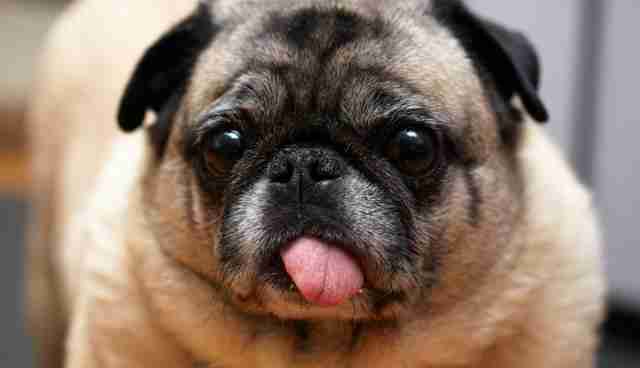 Let's face it -- unlike pug tongues -- in that regard, we've got plenty of room to move. See you when I step off the plane later this week and I promise to have my ranty-pants off by then! McGreevy P. & Nicholas F. (1999). Some Practical Solutions to Welfare Problems in Dog Breeding, Animal Welfare, 8 (4) 329-341. McGreevy P. (2007). Breeding for quality of life, Animal Welfare, 16 (Supplement 1) 125-128. White, D. (2013). 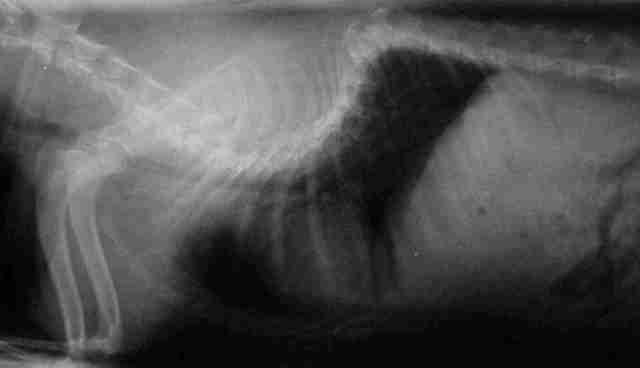 Screening for hemivertebra in pugs. Veterinary Record, 173(1), 24-24.